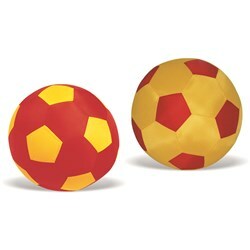 Sports Balls are used in various ball games, physical fitness, primary education, where the play of the game follows the state of the ball as it is hit, kicked or thrown by players. 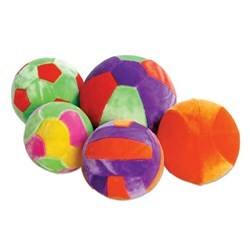 Sports Balls can also be used for simpler activities, such as catch, marbles, juggling, learning colours with fun, improving eye hand coordination, promotional purpose and much more. We are a professional manufacturer and supplier of various Sports Balloon Balls designs and size like - Fun Balloon Balls, Kidee Balls, Soccer Ball, Basketball, Football, Tennis Ball, Volleyball, Baseball, Rugby Ball, Cricket Ball, and Giant Balls. 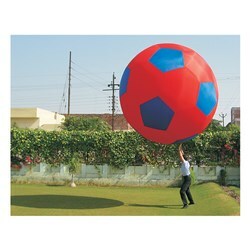 Our Sports Balls are being used in many events worldwide.